No. of loops:2 loops ,heater burnout detection function. 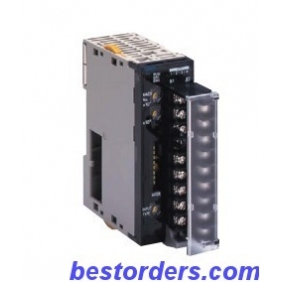 Temperature sensor inputs:Thermocouple input (R, S, K, J, T, B, L). Control outputs:Open collector NPN outputs (pulses). Tell us what you think about CJ1W-TC003 OMRON Temperature Control Module, share your opinion with other people. 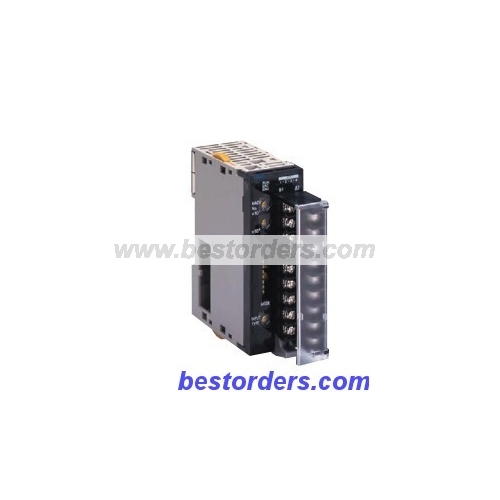 Please make sure that your review focus on CJ1W-TC003 OMRON Temperature Control Module. All the reviews are moderated and will be reviewed within two business days. Inappropriate reviews will not be posted.